Visual communications from the International Society for Ethnology and Folklore. 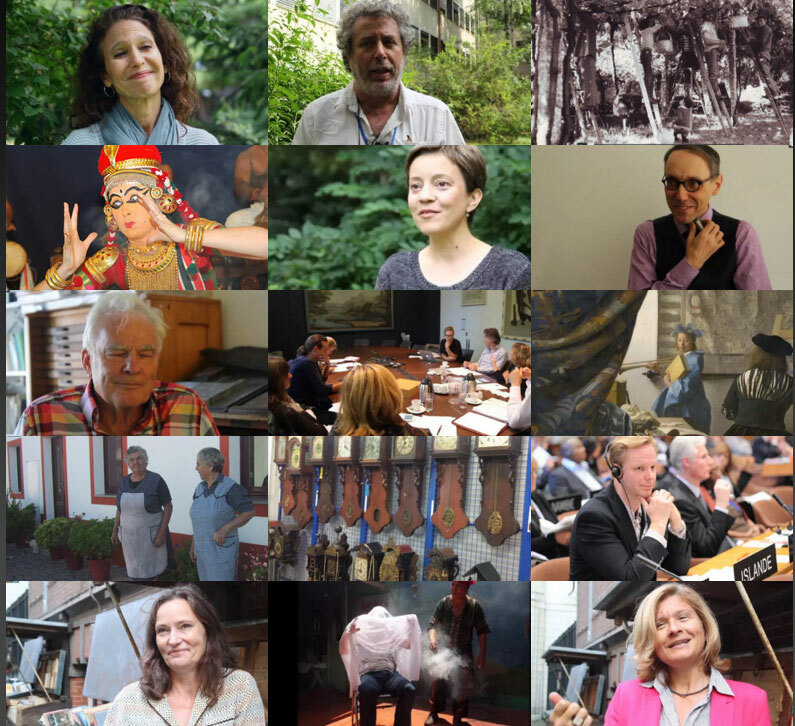 Check out a new resource for teachers, students, and scholars of ethnology, folklore, and related fields - Sensation Station: We introduce a portal for ethnological sensations, categorized by theme (from "Body, senses, emotions" to "Rituals and feasts", from "Fieldwork" to "Museums and archives", and from "Houses and homes" to "Migration and mobility", to name just a few). Take a look, try playing with it, and invite your students to do the same (it works on your smartphone too). View the new resource. 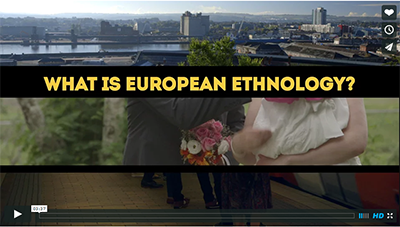 Ethnology in three and a half minutes: the what, the why, the when, and the how. 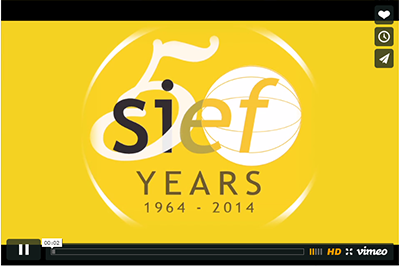 SIEF presents a short film on European Ethnology.